Readily available for pennies. A mainstay resource for day to day use. Throw away stirrer, fence post, glue spreader, fine paint spot applicator, styrene foam joiner, chimney pot,etc. Available in 5 meter to 50m lengths a few widths, this versatile material acts as a great non-stick substrate for painting and gluing. 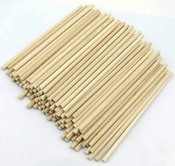 Virtually nothing sticks to it, so can be used as base while gluing, painting small parts, mould release base , etc. Readily available to purchase, a cheap source of scenery material. Cut into strips (for manicured garden hedging) and cover with flock or tease till rough and cover with flock (for overgrown wild style). Chop up with scissors to make ground cover or small bushes. Always carry a few re-sealable plastic bags around with you when your out and about. Just keep them handy in the car or corner of your rucksack or in your coat pocket. Then take the opportunity when away from home, to collect sand and gravel. Walking in the country side, rivers and streams and beaches all offer a variety of different colours, textures and sizes, different area’s offer different geological varieties. This way, you can amass a collection of various types of scatter for your layout, supplementing the standard (and not free ballast) available commercially. They can be used for ballast or rocky terrain, rough area’s, gravel tracks, quarries, etc, etc. Source:- Anywhere, you go, beach, rocky outcrops, quarries, your garden, the countryside, rivers, etc, etc. 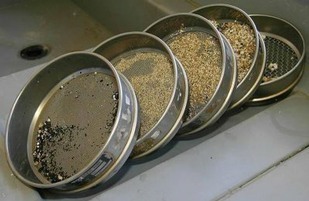 It doesn’t matter if it’s mixed up with soil and mud, that can be washed off with a sieve. Readily available everywhere. A mainstay resource for day to day use. 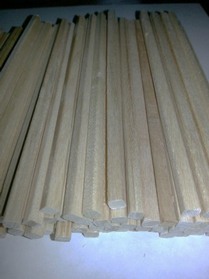 Fence post, wooden floor, sleeper retaining wall, construction, lumber, buildings, huts, buffers, infill, you name it, etc. 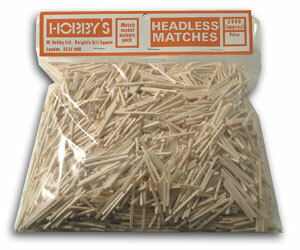 Either buy and chop the ignition head off or obtain from a hobby store with no heads in bulk. Kitchen match's are also available were something longer is required. 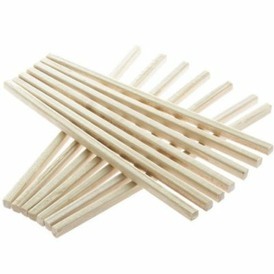 Coffee stirrer wooden sticks come in a variety of lengths and thicknesses (they are not all the same!) 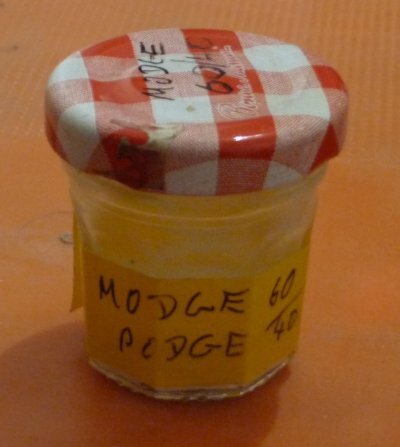 and can be sourced from the high street drink vendors for free. 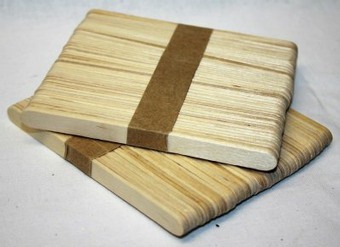 Very useful building material for a myriad of uses. Price guide:- Free if you buy a coffee! Source:- Hotels, Cafes, Coffee shops, etc. Also available online in bulk. 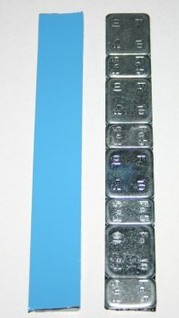 Insulation tape can be had in many colours including white and yellow. 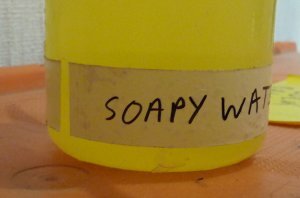 Easy to cut to length with scissors and cheap enough to wrap right round any container and mark with indelible pen, it makes a great label for any size/shape of container. Readily removable if the containers use changes. Multi-colours can be used for quick identification of different mediums stored. Source:- Pound shops, electrical wholesalers, hardware stores. 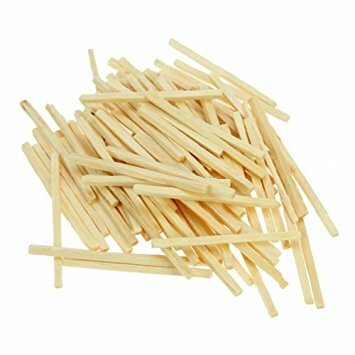 Usually about 100mm by 3.5mm, plastic lollipop sticks are useful for making pipe loads and stacks, but I have found that they make a poor building material, as they are virtually un gluable! 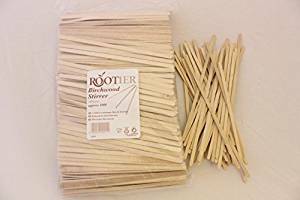 Standard wooden flat lollipop sticks are make from high quality wood and can be used for just about anything, great throw away mixing spatula's. Usually about 11mm wide and come in variuos lengths but usually 114mm. 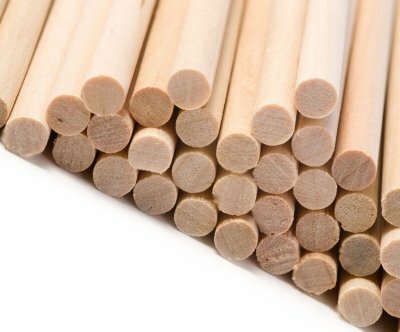 Large or jumbo wooden flat lollipop sticks are make from high quality wood and can be used for just about anything, same as standard except wider. Usually about 19mm wide and come in variuos lengths but usually 150mm. IPA is primarily produced by combining water and propene in a hydration reaction or by hydrogenating acetone. These are two routes for the hydration process and both processes require that the isopropyl alcohol be separated from the water and other by-products by distillation. Isopropyl alcohol and water form an azeotrope and simple distillation gives a material that is 87.9% by weight isopropyl alcohol and 12.1% by weight water. Rubbing alcohol, hand sanitizer, and disinfecting pads typically contain a 60–70% solution of isopropyl alcohol in water. Isopropyl alcohol is a major ingredient in "gas dryer" fuel additives. As a biological specimen preservative, isopropyl alcohol provides a comparatively non-toxic alternative to formaldehyde and other synthetic preservatives. 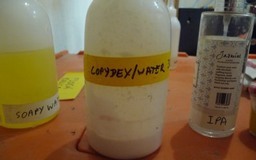 Isopropyl alcohol solutions of 70–99% are used to preserve specimens. It also evaporates quickly, leaves nearly zero oil traces, compared to ethanol, and is relatively non-toxic, compared to alternative solvents. Thus, it is used widely as a solvent and as a cleaning fluid, especially for dissolving oils. 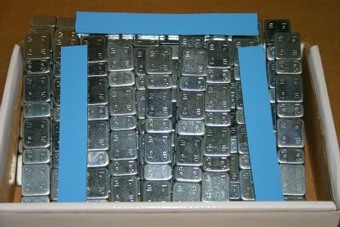 Examples of this application include cleaning electronic devices such as contact pins (like those on ROM cartridges), magnetic tape and disk heads (such as those in audio and video tape recorders and floppy disk drives), the lenses of lasers in optical disc drives (e.g., CD, DVD) and removing thermal paste from heatsinks and IC packages (such as CPUs). Keep away from heat/sparks/open flames/hot surface. – No smoking.